Restaurant Week is almost over and I'm already looking forward to the next one. 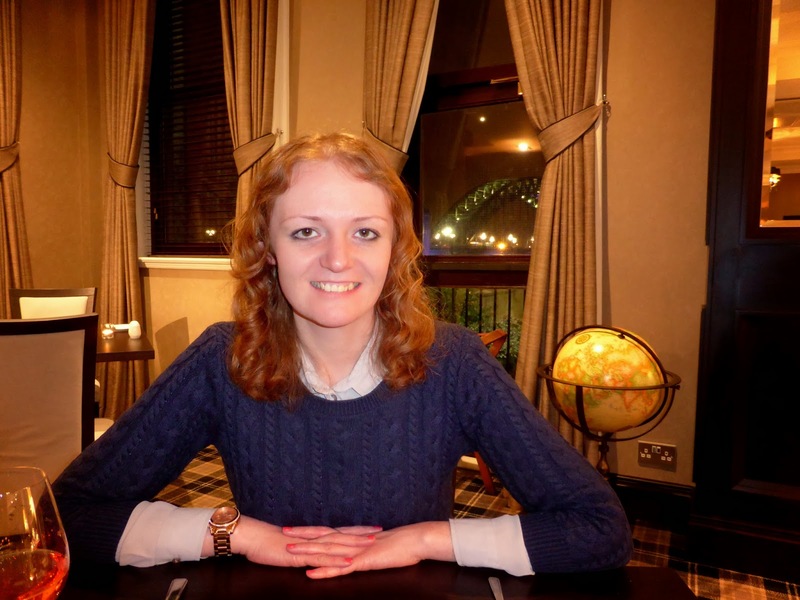 We've had a wonderful time trying more restaurants in Newcastle and made some great discoveries. It's also made us realise how much we love getting out of the flat after work and enjoying some quality time together over some delicious food. For our last meal we picked somewhere that we'd never really thought of going for dinner before. It was very much a last minute booking to celebrate Restaurant Week extending and a decision that we based solely on picking out our favourite dessert menu. The Vermont Hotel won so on Wednesday we headed up the hill from the Quayside to the hotel. One of the things I love about the Vermont is the fantastic location. It sits next to the Castle Keep keeping watch over the city below. The restaurant within the Vermont is called "The Bridge Brasserie" for the simple reason that there is a fantastic view of the Tyne Bridge. Simon sneakily picked the best seat with a great view of the Bridge lit up behind my shoulder. The Brasserie is a wonderful place to spend the evening, it was very quiet on our visit as we were the only non-residents dining so it made for a lovely romantic and peaceful evening. 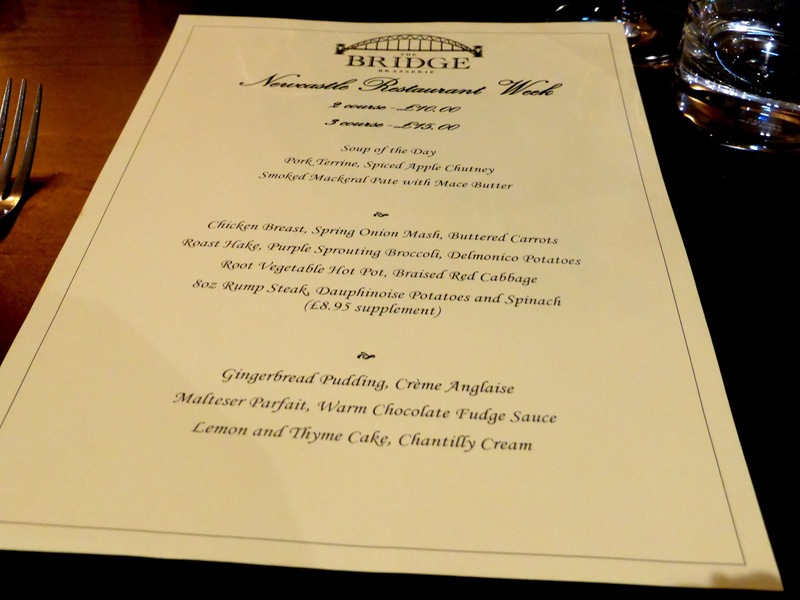 There was a great choice of food on the Restaurant Week menu, I decided to go for the Roast Hake with Purple Sprouting Broccoli and Delmonico Potatoes which was absolutely beautiful. I'm no food expert but it really was in a different league to a lot of other restaurants I've been to. 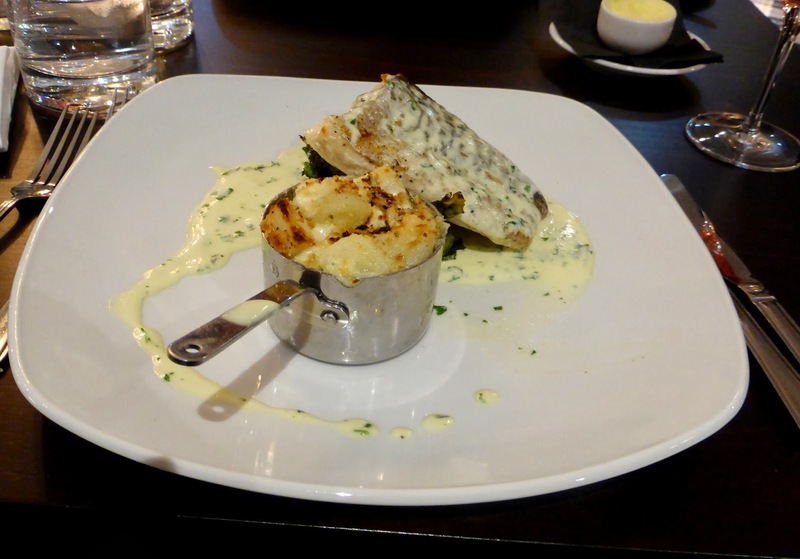 The fish was in a gorgeous sauce that added a zest of lemon to the dish and the potatoes were slightly crispy on top whilst sitting in a creamy sauce. 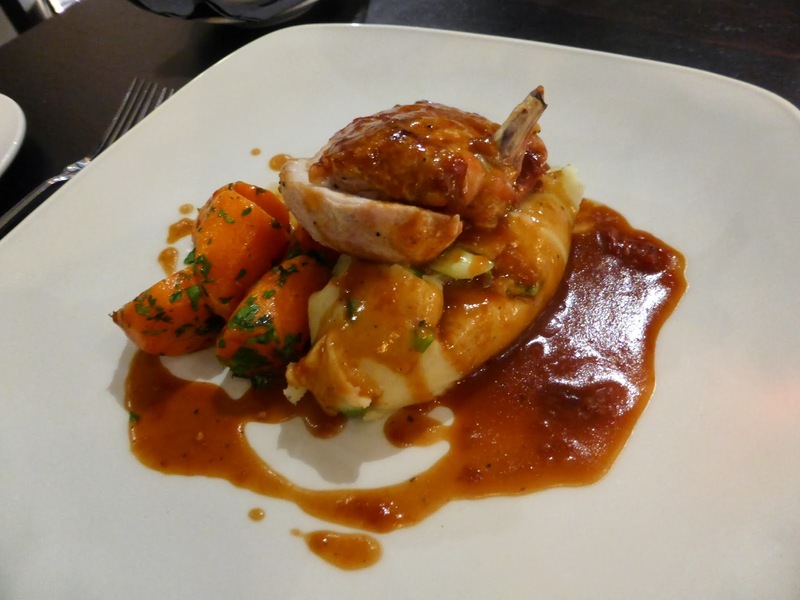 Simon went for the Chicken Breast with Spring Onion Mash and Buttered Carrots, I had a little taste of his so can confirm that it was also delicious, although personally I think my hake was the winning choice. 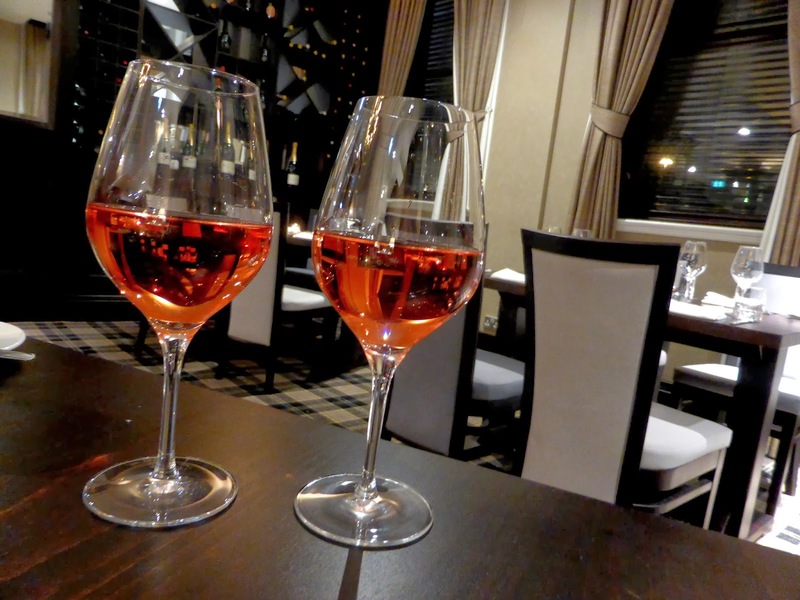 It may have been a work night but we found ourselves perusing the wine list and chose a nice light white zinfandel which tends to be our wine of choice. It's so easy to drink when you're not a big drinker. It was really lovely to sit sipping on our glasses of wine as we unwound after a day at work. perfect balance of being very attentive but leaving us to enjoy our food in peace. When we found ourselves full from our main meal they were happy to leave us to sit for a while until we were ready to look at the dessert menu which made for a very relaxing evening. Dessert was the reason we picked the Vermont so we were looking forward to tucking into our puddings. 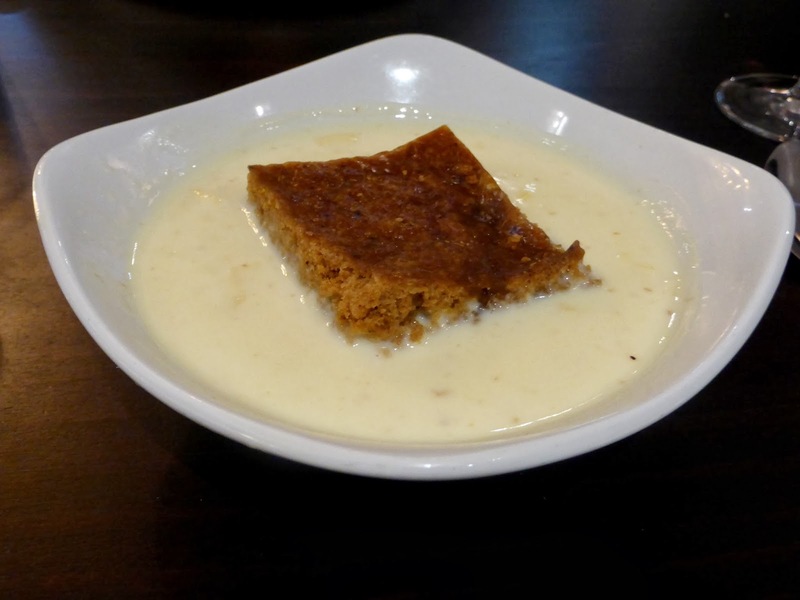 Recently I've found myself choosing classic Winter warmers from menus and this time was no different as I went for the Gingerbread Pudding. Gingerbread is something that I never used to be that fussed by but just recently I've developed a real love for it. It lived up to my expectations, it was the perfect amount of ginger, was really filling and made my tummy feel warm and happy. 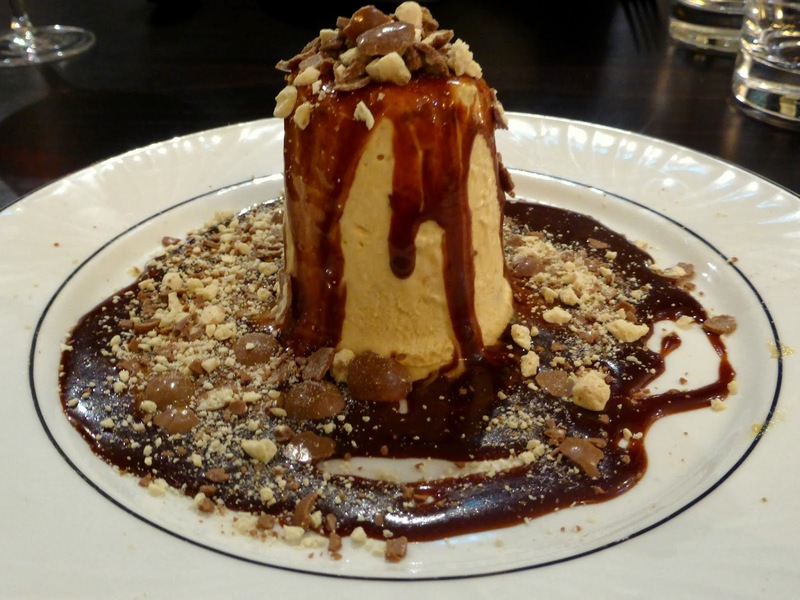 Simon chose an ultimate indulgence, the malteser parfait. I think you'll agree from looking at the picture that it's just mouth watering. It makes me hungry just looking at the photo. I managed to steal a couple of spoonfulls from him and it was chocolatey heaven. We had a fantastic night and both agreed that we've found a restaurant in Newcastle that is going to become one of our favourites. 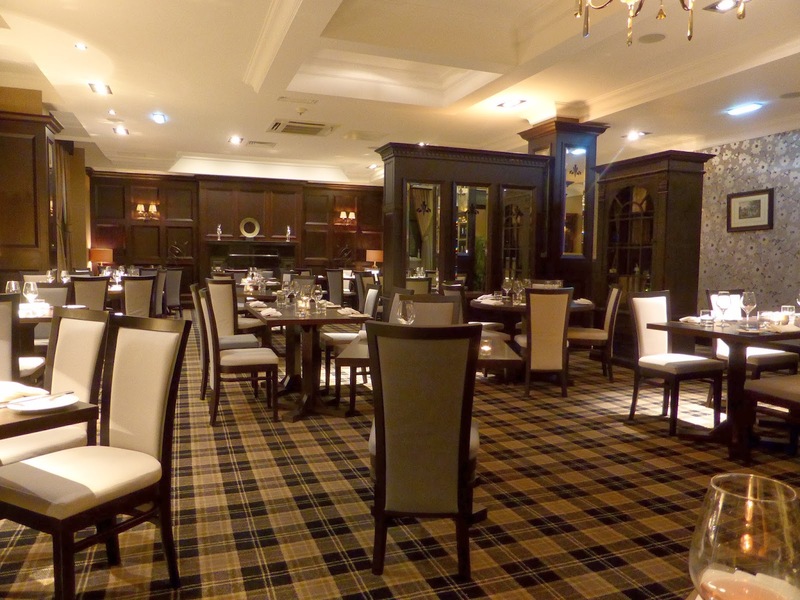 We can't wait to return and try out some different dishes. I'm definitely going to try out the afternoon tea at some point too, and I'm on a one woman mission to get myself up to the Sky Bar for a look at the roof bar .... if there's two things that I love in life it's afternoon tea and a bar with a view making the Vermont my perfect place to be.